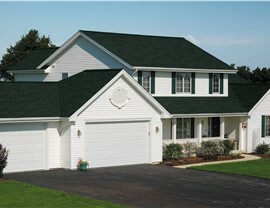 Choose from a variety of versatile asphalt shingles for your home. 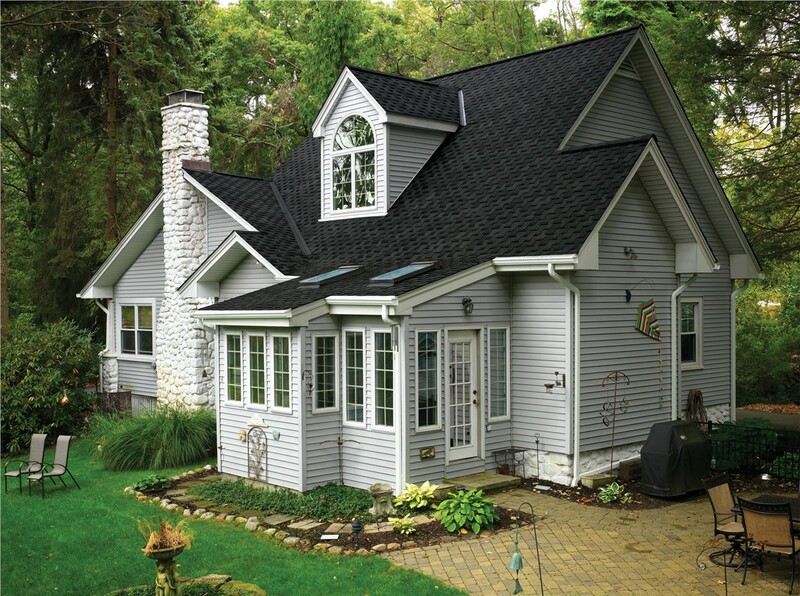 Your home deserves the very best in every aspect, but it especially needs a good roof. 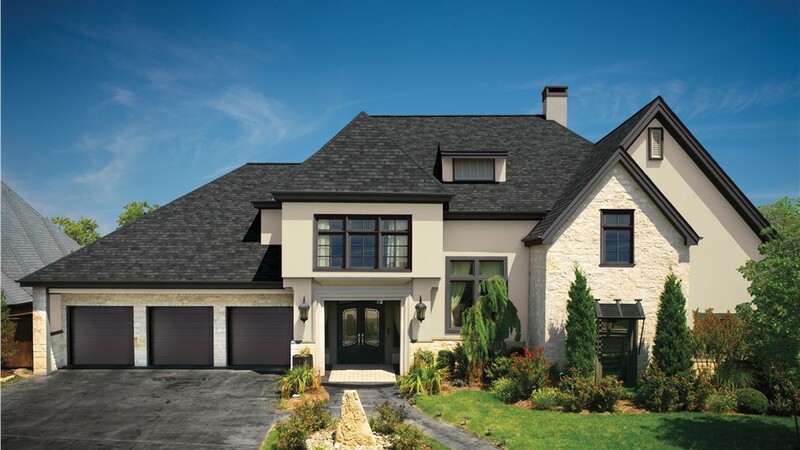 Your roof serves as protection from the elements while also making a large aesthetic statement. To make sure that your roof is as beautiful as it is functional, you should hire an experienced team of contractors. At Center Point Renovation, we have been serving the Dallas area with high-quality roofing products and customer-oriented service since 2001. 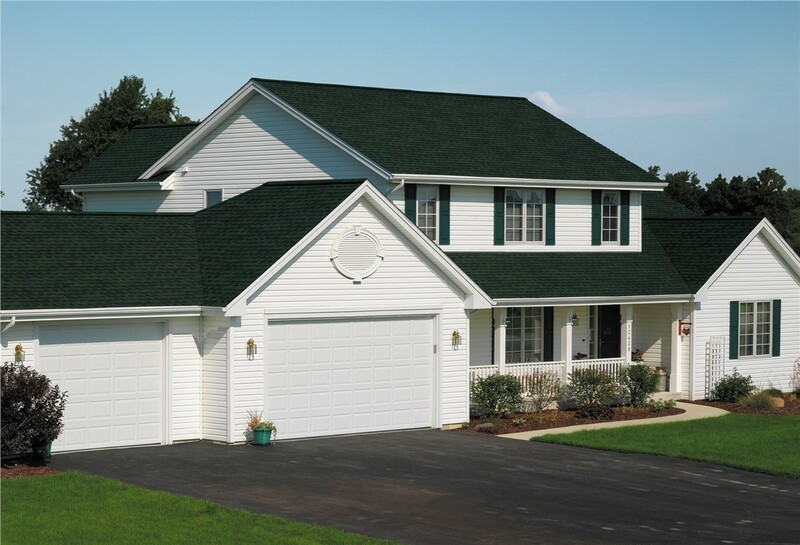 If you are ready to install an asphalt shingle roof, you can trust us to provide you with excellent results. Versatility: Roofing shingles can easily adjust to fit a variety of roof angles, shapes, and forms, so they are perfect for many homeowners. 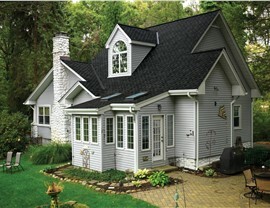 Design Options: You can choose from a variety of colors and styles to match your home’s exterior. Affordability: An asphalt roof is a relatively affordable option for people looking to get the most bang for their buck. Plus, we offer great financing options! 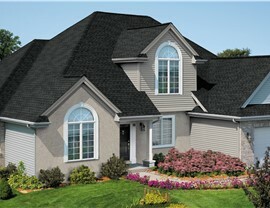 Weather-Resistance: Our roof shingles are durable enough to hold up to the elements for long-lasting beauty. 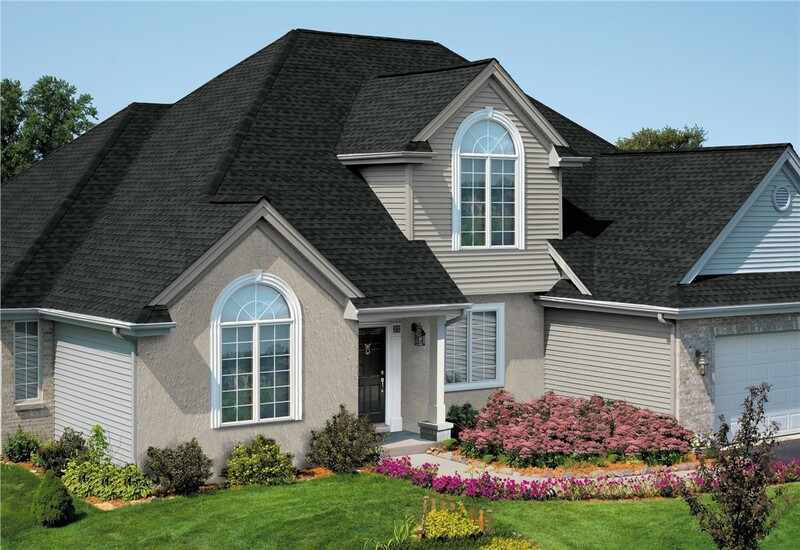 Regardless of your reason for choosing asphalt shingles for your home, you can trust our highly-trained professionals to get the job done. We respect your property and time, so we work to finish projects quickly while maintaining a clean workspace. Best of all, we use energy-efficient construction techniques so that you can enjoy lower energy costs. 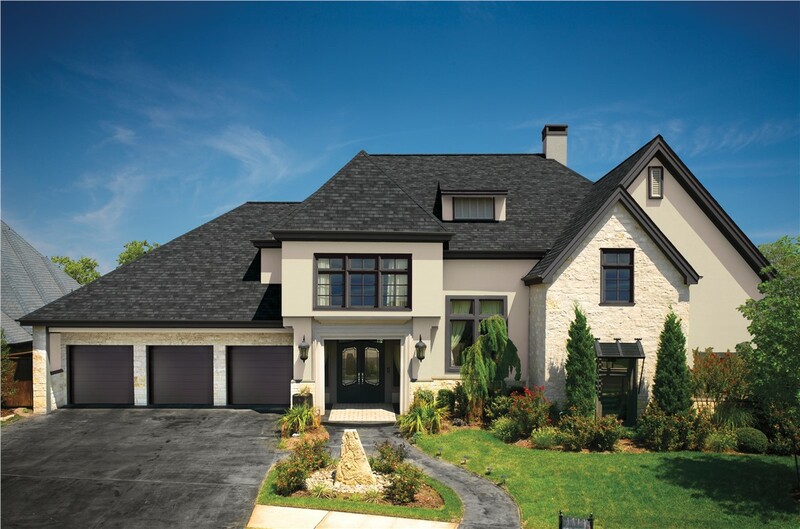 When your Dallas home needs an asphalt shingle roofing company that you can trust, come to Center Point Renovations. You can call our roofing contractors to learn more about our roofing products and services, or you can fill out our online form to request a complimentary quote.